Join Doc and host Danielle Orr for for their monthly feature on great athletes from the Americas and Caribbean and their connection to popular culture and politics. This new feature is an outgrowth of Doc’s 12-part series on Latino athletes for the El Sol Bilingue Newspaper in Ukiah, CA. 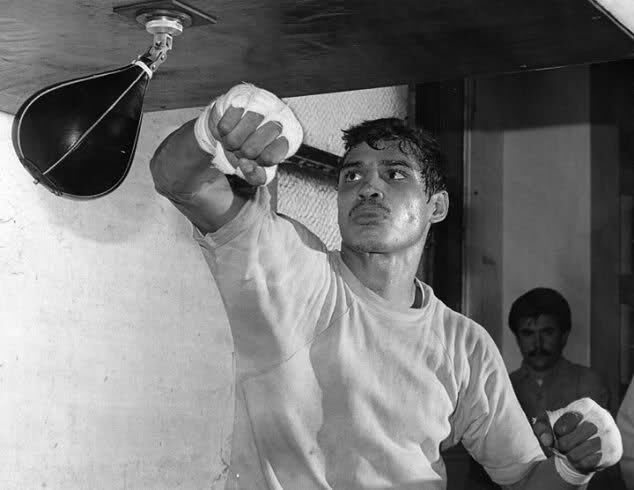 This month, we’ll speak about Nicaragua’s beloved boxing champion Alexis Arguello whose boxing and post-boxing career intersected with the Sandinista Revolution and its aftermath – and also provided a fascinating but tragic prism with which to view the complex historical political and economic relationship between the United States and Nicaragua. Nicaragua’s Alexis Arguello’s was one of boxing’s most popular and greatest warriors of the 1970’s and 1980’s. A champion in the featherweight, jr. lightweight and lightweight divisions, he never lost a championship title defense. But later in life, politics proved to be more treacherous and unpredictable than the fight game.